Home ownership is highly valued in our culture. However, buying a home isn’t the best decision for everyone. 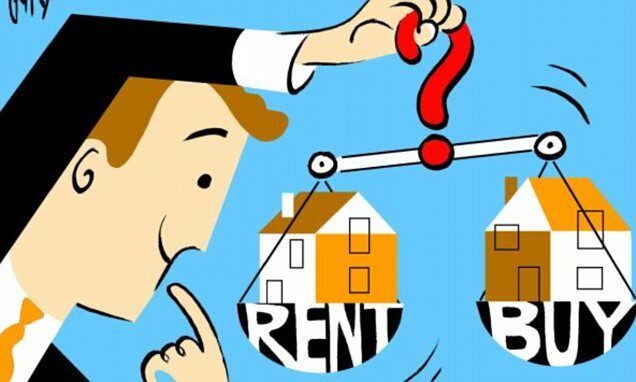 Examine the differences between owning and renting your home to help you decide if now is the time to buy a home in Orlando. If you are considering a new home purchase in Orlando, be sure to contact The Cuervo Team. These professionals are experienced and well-versed in the Orlando market in your area and can answer any questions that you might have about finding just the right place.